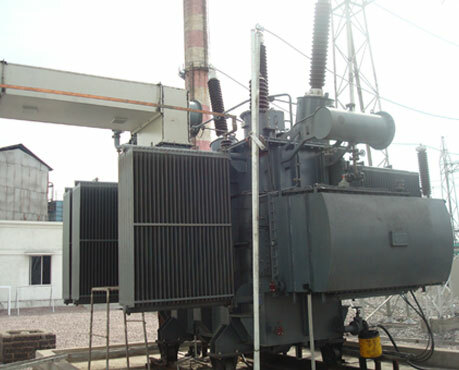 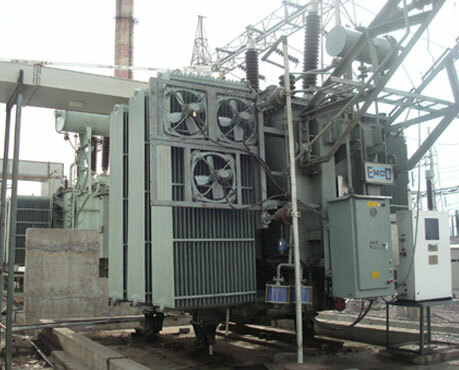 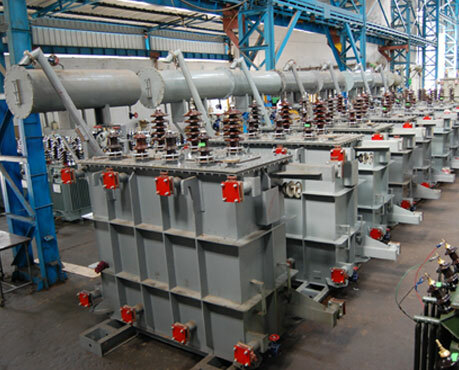 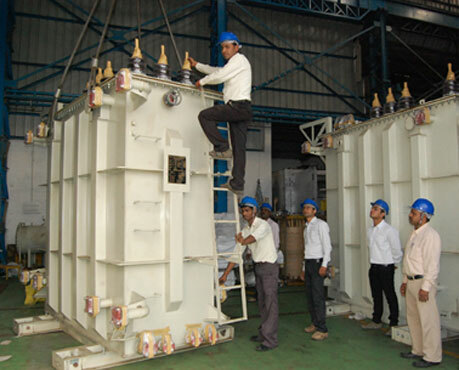 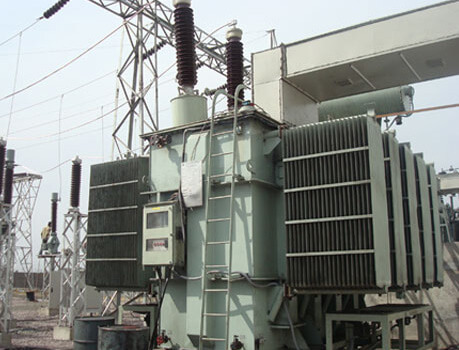 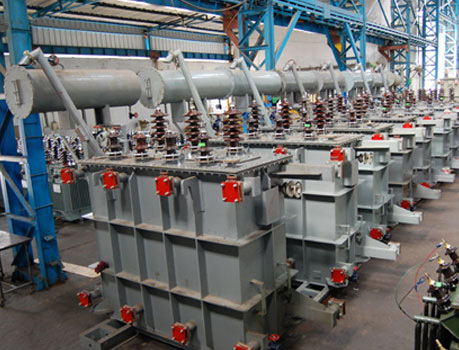 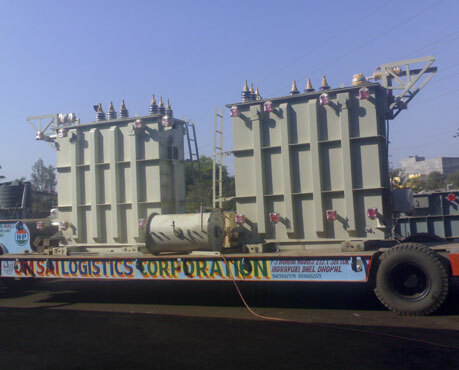 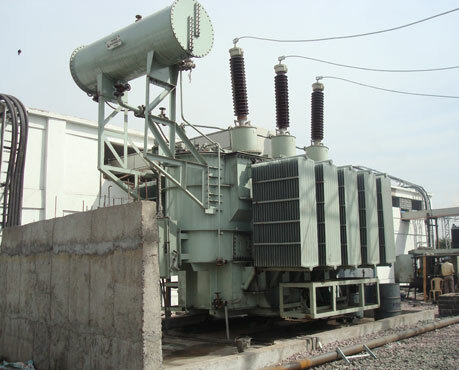 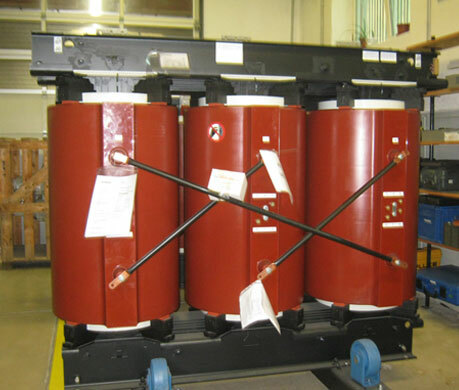 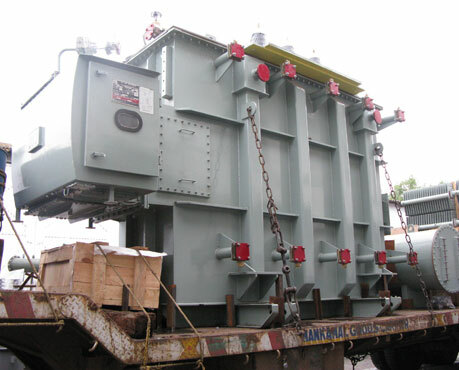 Star Delta Transformers Ltd (SDTL) is a leader in the manufacturing, supplying, erecting, testing and commissioning of Power and Distribution transformers since last 35 years. 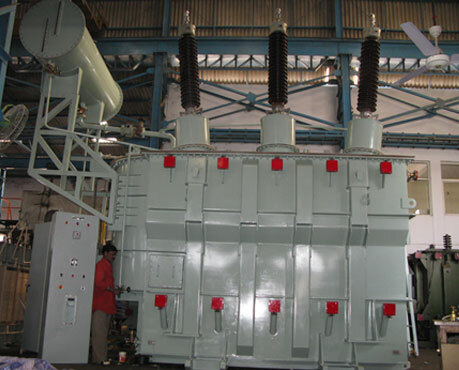 Star Delta Transformers Ltd (SDTL) is a leader in the manufacturing, supplying, erecting, testing and commissioning of Power and Distribution transformers since last 35 years. 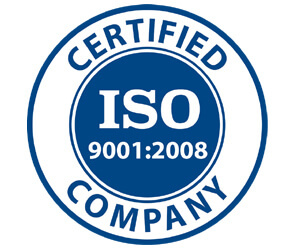 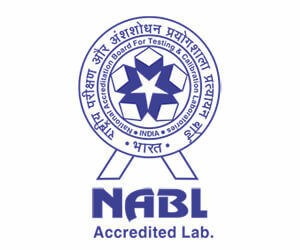 SDTL is an ISO 9001-2008 certified company and follow structured processes for the entire business processes right from the basic design to manufacturing and installation as our continuous drive towards total Quality Management Systems. 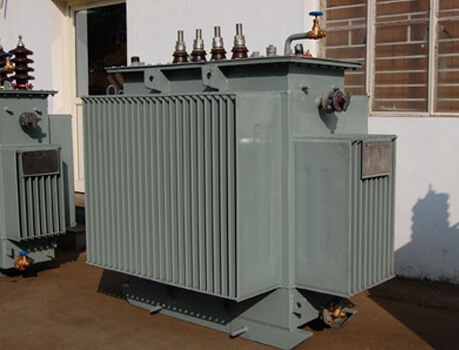 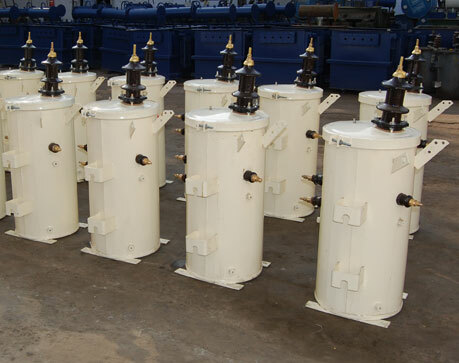 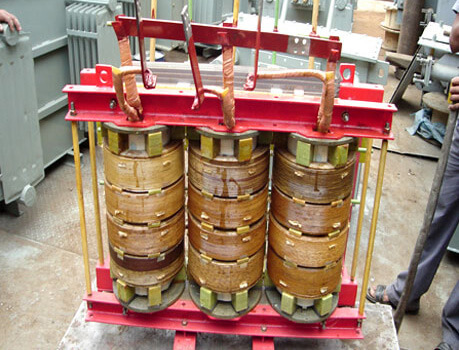 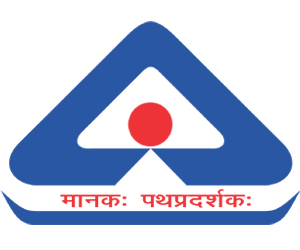 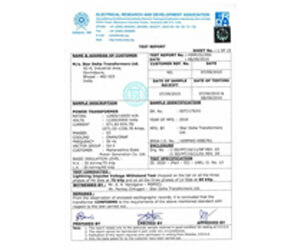 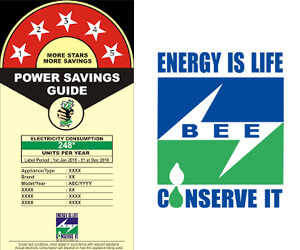 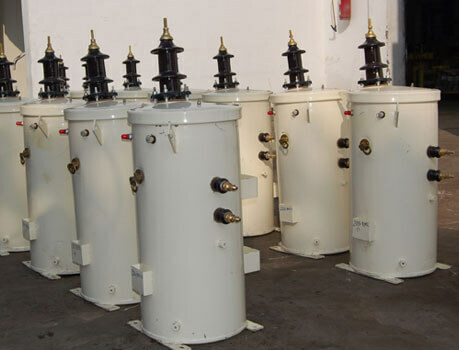 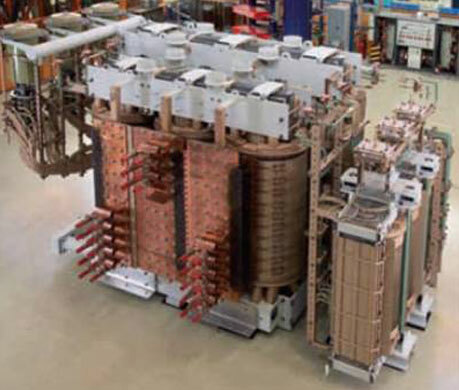 Established in the year 1980 Star Delta Transformers Ltd is known for excellence of its services in the field of manufacturing electrical transformers for power & distribution. 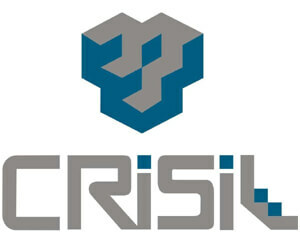 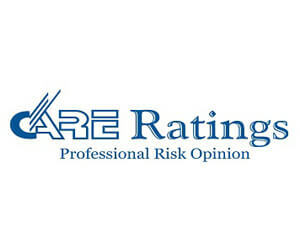 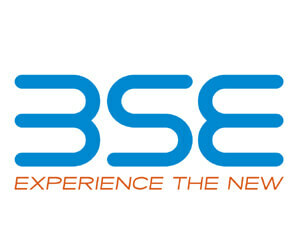 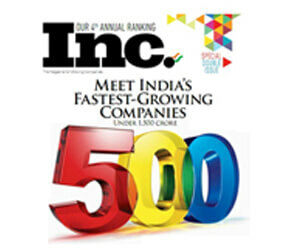 "Highest Performance Capability & High Financial Strength"